Claudio Borghi, Italy’s ruling Lega party economic spokesman, has always been a hard-core, proud “No Euro” supporter and has never denied it. A former banker then economics professor, Borghi rose to prominence in the ‘Northern League’ or ‘Lega’ party in 2014. This year the party took power in Italy in a marginal alliance with the 5 Star Movement. Both parties have been criticised heavily for their populist stance, not least Lega for their view on immigration and their politicisation of the Mediterranean migrant crisis which the UN estimates has cost the lives of 15,544 people since 2014. Dubbed ‘Mr. No Euro’, each time he speaks, Borghi has the power to shake financial markets and spread fears over the risk that Rome’s new populist government, could push Italy (a founding member of the European Union) to actually abandon the euro club. 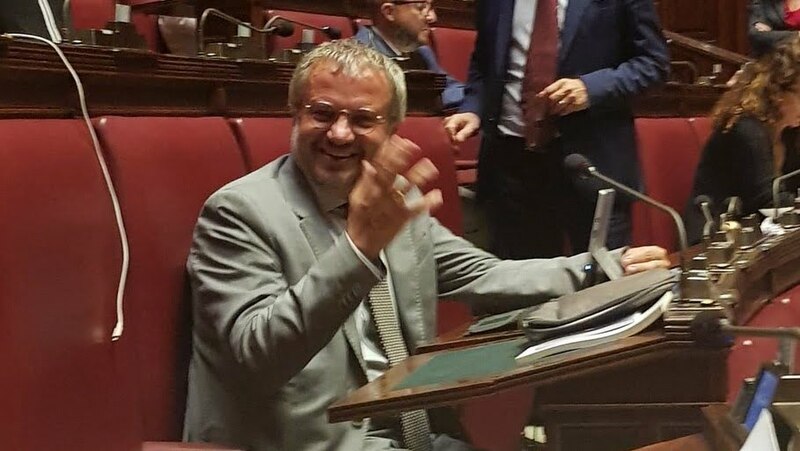 As head of Italy’s Lower House budget committee, his words are, at times, seen as more crucial than those of the economy minister. But he’s also quick to soothe concerns and clarify that his government has subtler, though ambiguous and controversial reformatory plans. “A euro exit is off the table,” he concedes, however, he argues that the single currency is not irreversible nor sacrosanct, and it is badly in need of a makeover “if it intends to survive”. The European Central Bank also needs a restyle, he says, because its governance model is unfit to tackle the financial challenges of tomorrow. “We want to reform the eurozone, revisit all treaties but above all give the ECB a modernized statute that can enable it to have more powers in protecting member states against external shocks.” Those shocks are currently manifesting themselves as “the spread in yields frenzy,” a sort of merciless enemy that loves to attack debt-exposed countries such as Italy. For Borghi, it’s an example of why the ECB should do more to help debt-ridden states meet their fiscal goals. 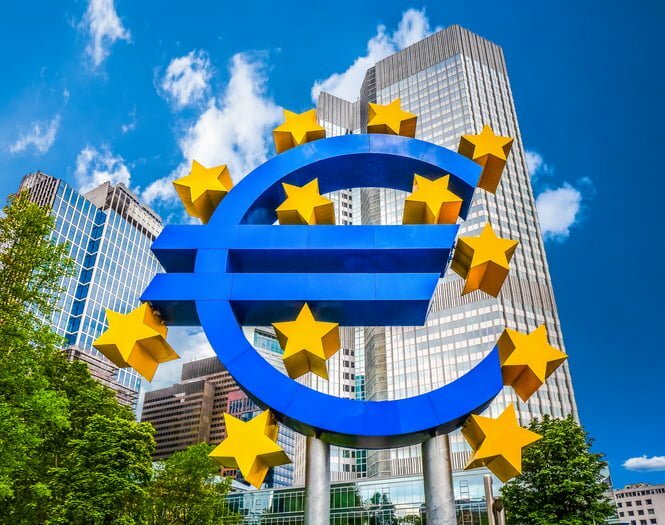 His novel proposal, which he describes as a “very simple matter”, is that the ECB cancels all government securities purchased within the assets purchase program (APP): an agent of quantitative easing set to terminate in December. Wouldn’t hair stand on end in Berlin and Brussels if such a proposal actually turned into a subject of debate at EU level? Not at all, says Borghi. Asked whether other member states, primarily Germany, would gladly share the burden of paying for Italy’s debt, Borghi says the ECB’s generous “debt annihilation” would not be exclusive to Italy but extended to all member countries. Actually, all Europe would benefit from it, thus making everyone happy: Borghi is convinced that even Berlin would rejoice at the thought of seeing its debt automatically fall. He is unconcerned about questions of feasibility, financial havoc and the potential bankruptcy of the ECB itself. But there’s more to the Borghi philosophy than just debt cancellation. Not only should the ECB turn into a philanthropic entity, it should also take on the role of Europe’s chief firefighter by stepping-in to extinguish market flames in worst case scenarios, such as when the discrepancy in bond-yields across the eurozone that he has identified, begins to skyrocket. Europe thus needs a “super” central bank along the lines of the Federal Reserve and the Bank of England, lenders of last resort to their own countries. Their mandate to guarantee financial stability and stave-off external sovereign debt attacks, should be mirrored in the eurozone stresses Borghi. 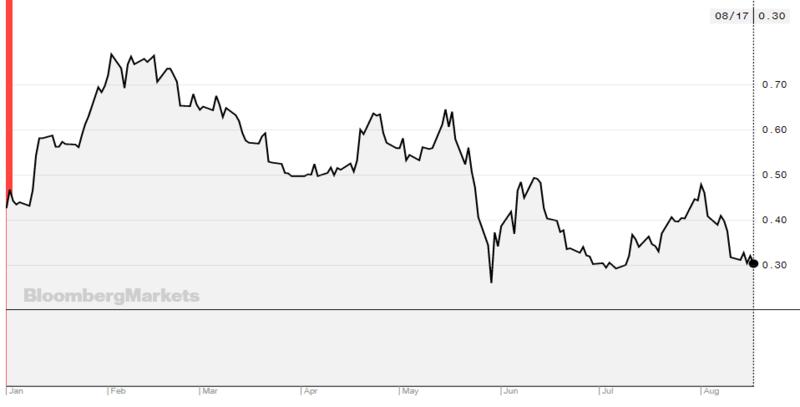 One way to empower the ECB with an anti-spread mandate could be placing a cap on a “tolerable” spread level which, once breached, would trigger an emergency intervention by Frankfurt. The eurozone is crippled by a dysfunction in need of a cure, he says. It is the only monetary area in the world dominated by the spread “tyranny”, which Borghi believes must be destroyed. Plus, the gap in spreads between virtuous and debt-ridden countries creates distortions and asymmetries within the eurozone. Like the eurozone itself, Borghi’s solutions seem full of complexities – with, it seems, some additional contradictions: States should not be forced to seek financial help but the ECB should be obliged to assist them by buying and cancelling their debt. If the difference in interest being paid on respective bonds is more than 2% (Italy is currently paying at 3.2%, while German bonds are around 0%) then the ECB should also step in. Borghi does not address the scenarios where a state-issued bond posts a negative yield or a defaulting economy abuses the yield guarantee to issue more debt. So, while the ECB mulls over potential post-APP instruments, Borghi continues to pursue No Euro dreams, even if not Italy-related. He believes European states wishing to leave the eurozone must be free to do so in an “orderly way”, through a “smooth” exit that prevents domino-effect market havoc. The euro club cannot be a prison, nor a one-way privilege ticket; the ECB might add that nor can it be a cash cow complicit in economic imprudence via bailouts and debt cancellation. For Borghi, that’s why having an exit contingency plan is always handy.